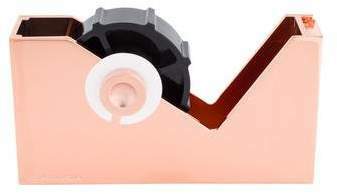 From Current Collection. 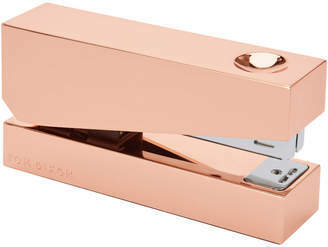 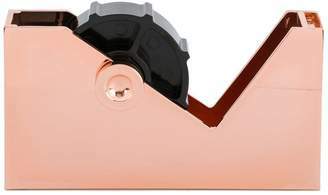 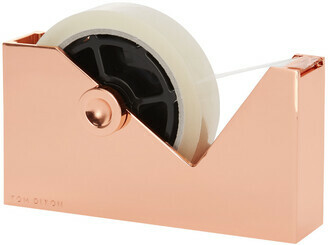 Copper-tone zinc-alloy Tom Dixon Cube tape dispenser with brand stamp at edge. 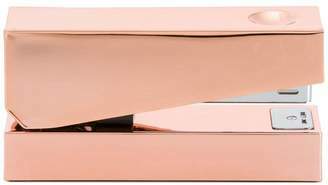 Includes box.